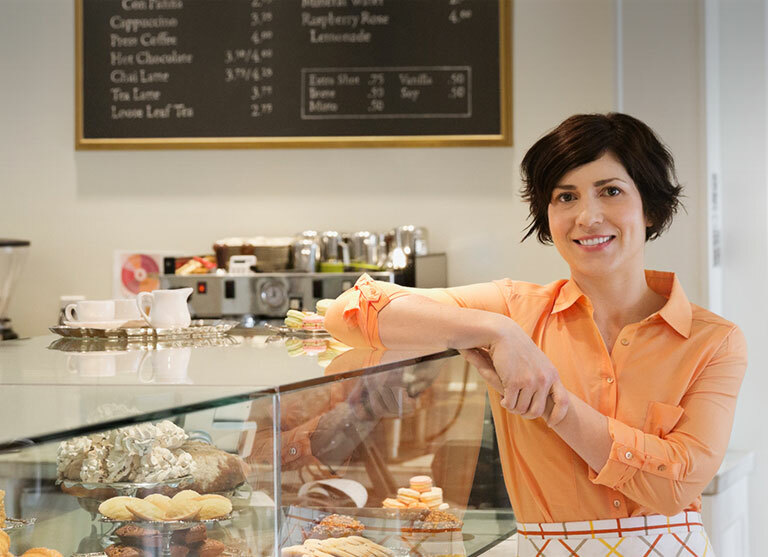 At Vivint, we specialize in simplifying lives, and your business is a big part of your life. Just like any other part of your life, you want to be there—even when you can't. That's why we offer integrated, automated technology solutions that manage themselves so you can focus on what's really important: your business and your customers. Have an office? 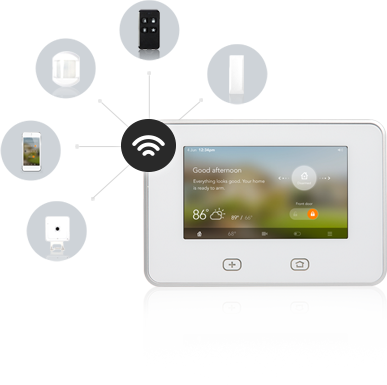 Whether you're running a home realty, a law firm, or a local agency, Vivint is here to simplify your workspace and make sure your office is efficient and protected. Dentists, eye doctors, pharmacists, elder care professionals—you name it. We're here to help healthcare providers take care of their workspace so they can take care of their patients. You can save your business hundreds of dollars simply by cutting the waste. Make sure that when you're not in the office, the lights are off and the temperature is adjusted. You'll be amazed how much you can save on utilities by only using what you need. Forgetting to turn down the air when you leave for the day is a thing of the past. With our Smart Thermostat, you can keep your workspace comfortable and save energy at the same time. Simply program your thermostat to adjust automatically or adjust it manually right from your smartphone. Now you can watch live footage of your workspace or saved video clips right from your smartphone or tablet. Even while you're on vacation or working off site, it's like you're always there. Now you can rest easy knowing everyone is on task and your business is running smoothly. 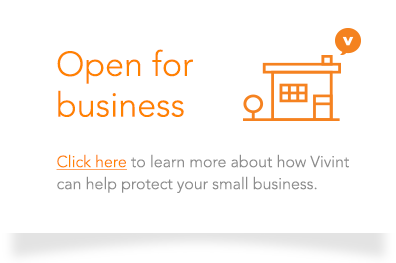 Get Vivint for your business. Call 855.775.3648 or Request a Call!